1. 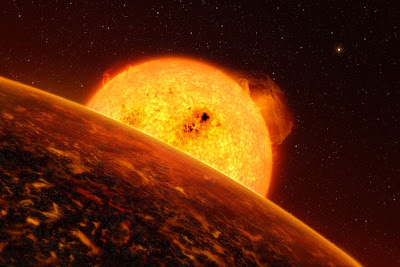 First rocky extrasolar planet discovered! 2. 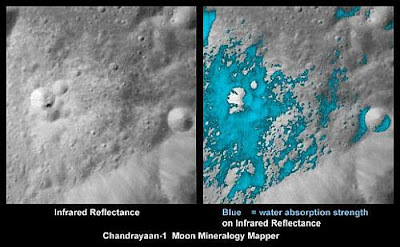 Water discovered on moon! 3. This is only news to me, but I didn't know about the existence of Eris, Makemake, Haumea and Ceres. 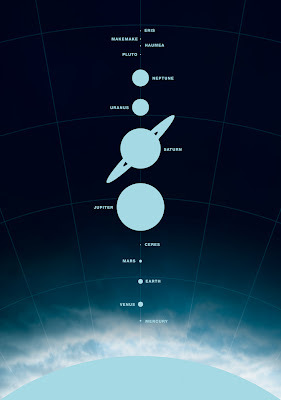 I especially didn't know that Ceres is suspected of having an ocean of liquid water below its surface and that in 2007 NASA launched the Dawn space probe to explore it in 2015!